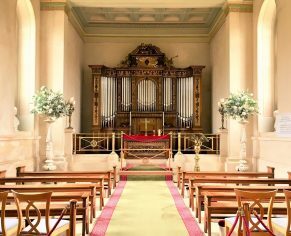 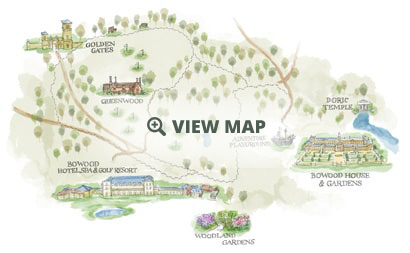 Treat those special people in your life to a memorable day at Bowood House & Gardens. 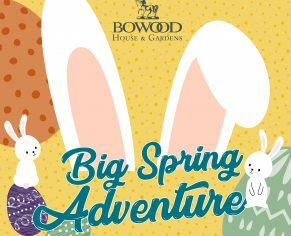 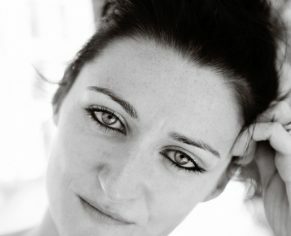 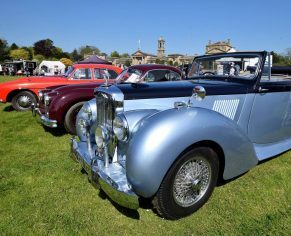 Please choose from either a Season Ticket or a Day Ticket to Bowood House & Gardens. 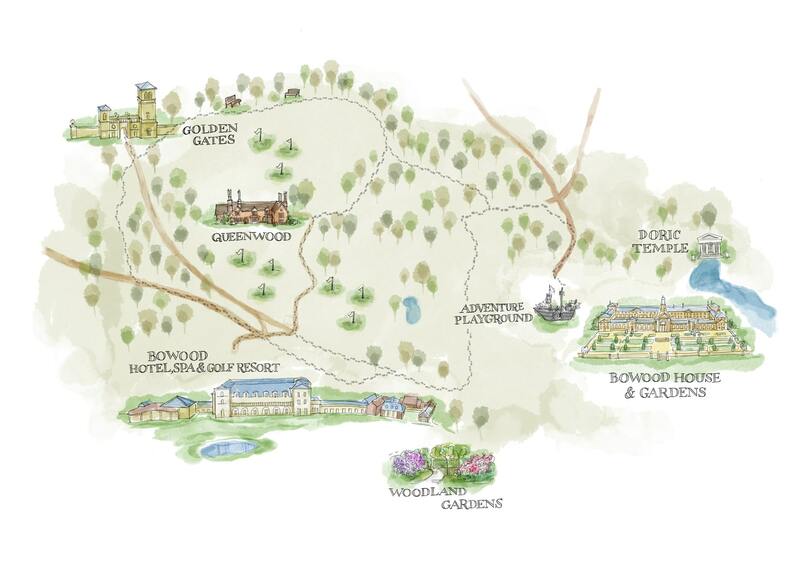 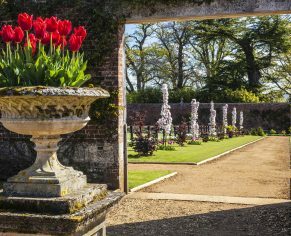 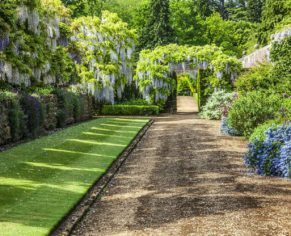 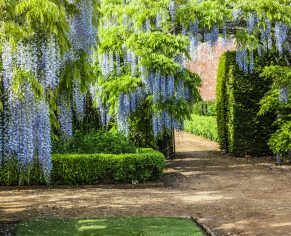 Also available as a gift voucher is a tour of Lord & Lady Lansdowne’s Private Walled Garden and a Day Ticket to our Woodland Gardens, a separate attraction open from late April to early June 2019.